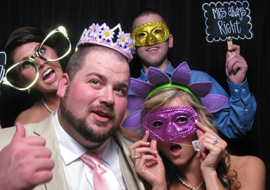 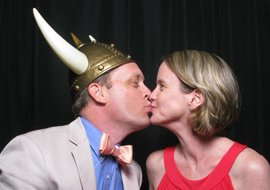 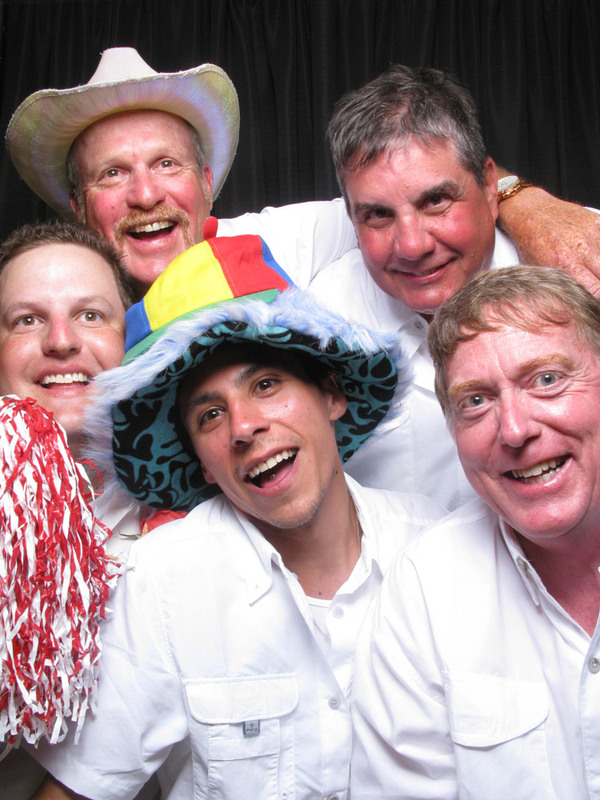 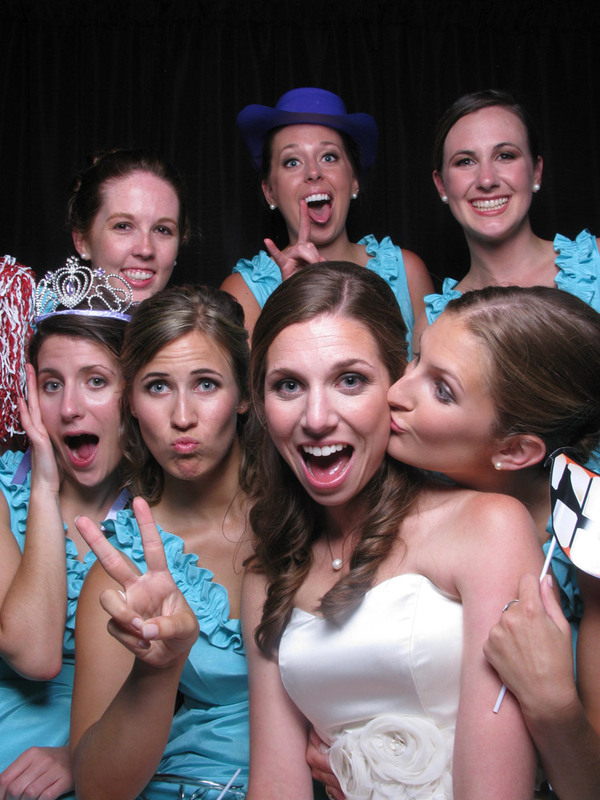 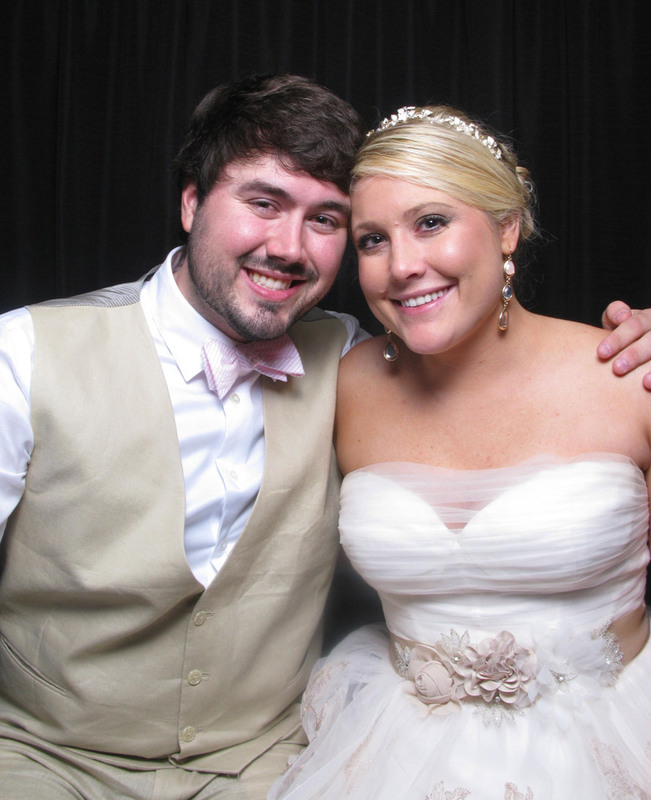 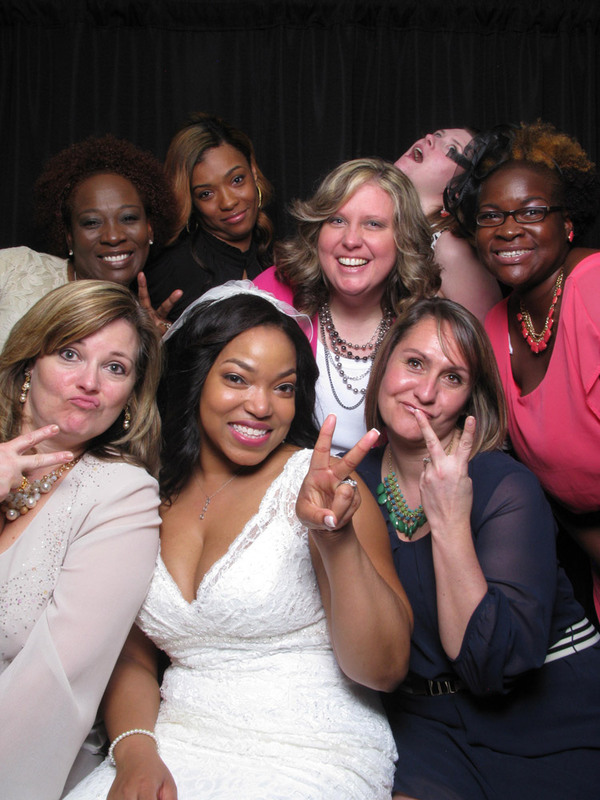 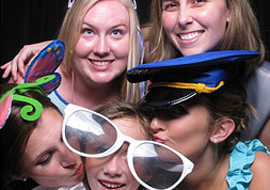 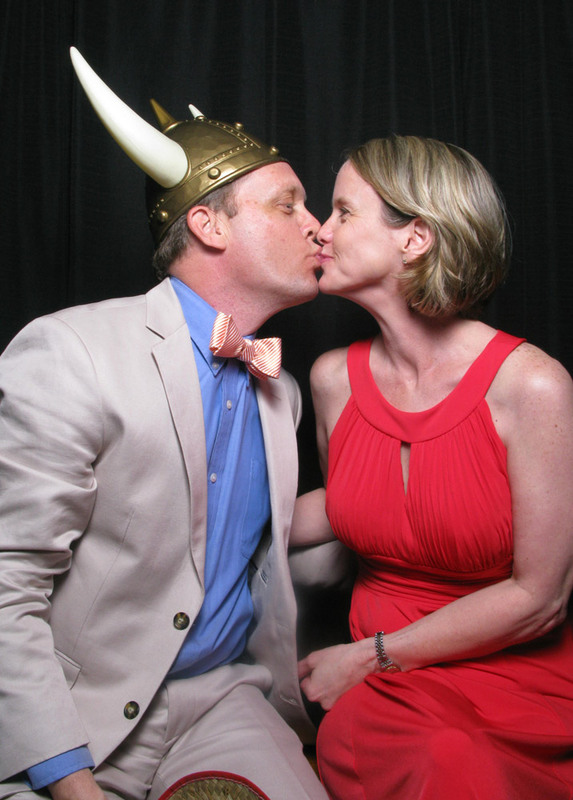 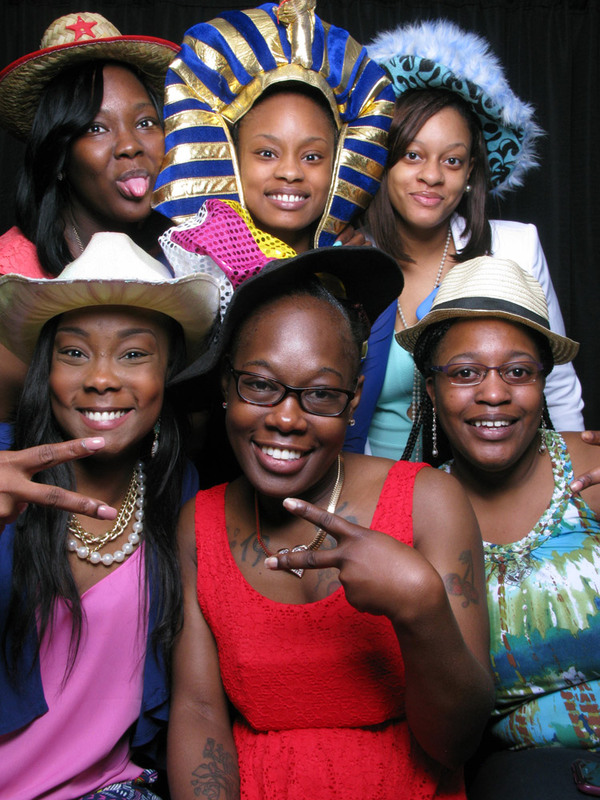 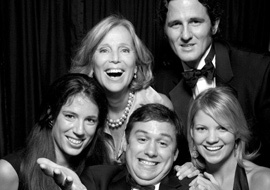 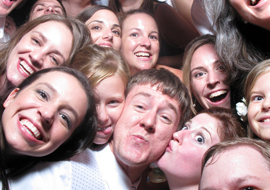 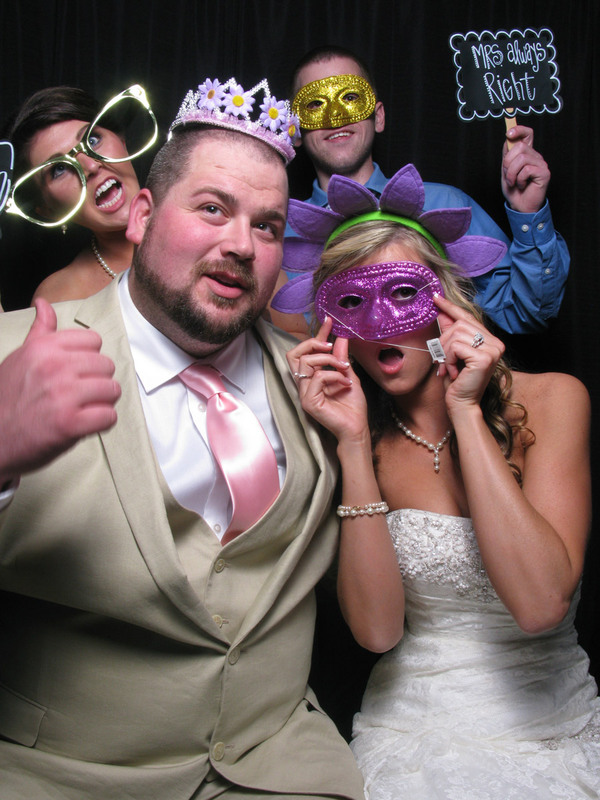 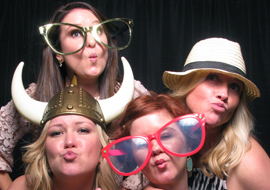 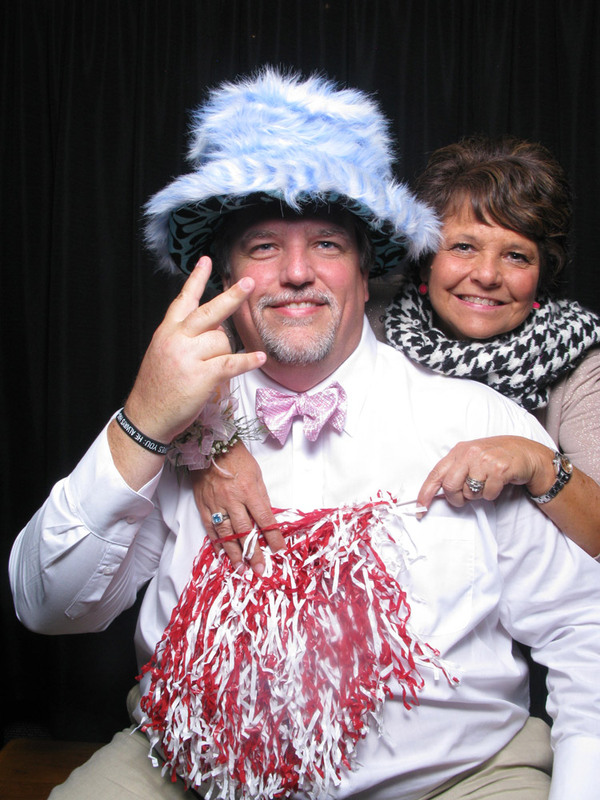 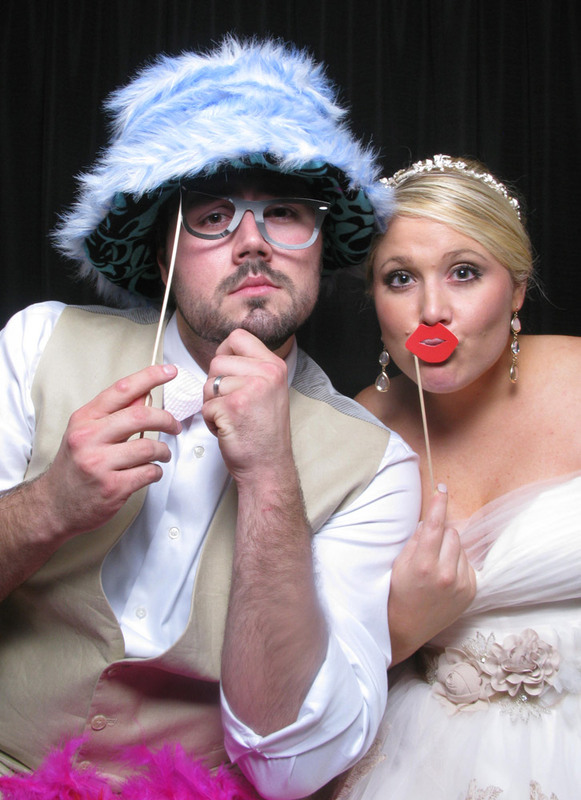 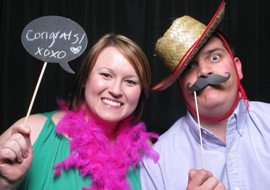 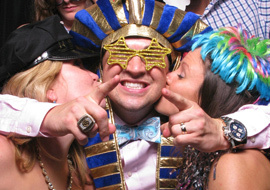 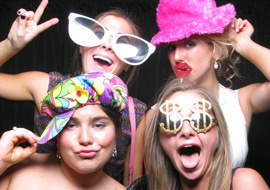 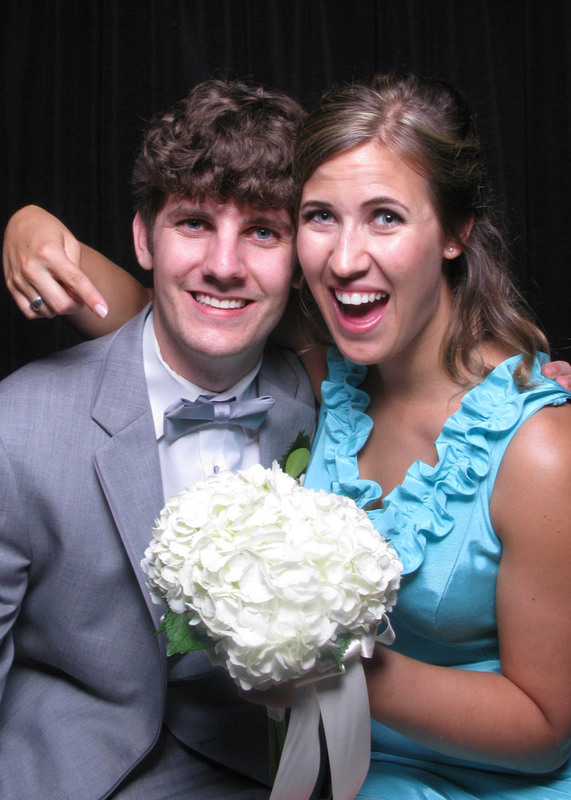 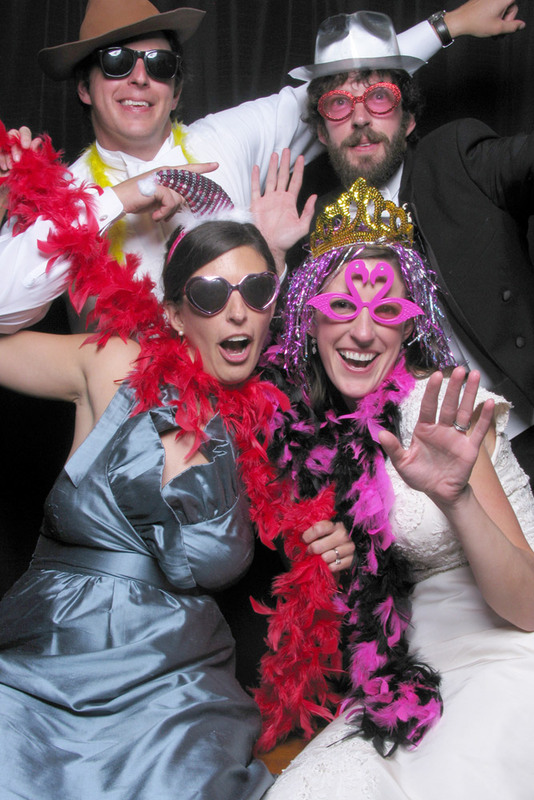 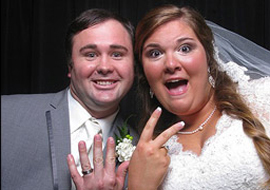 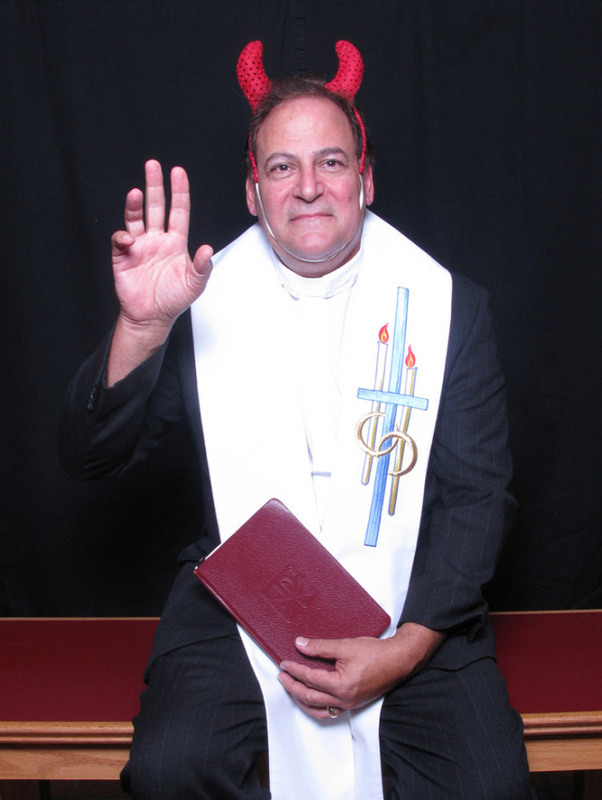 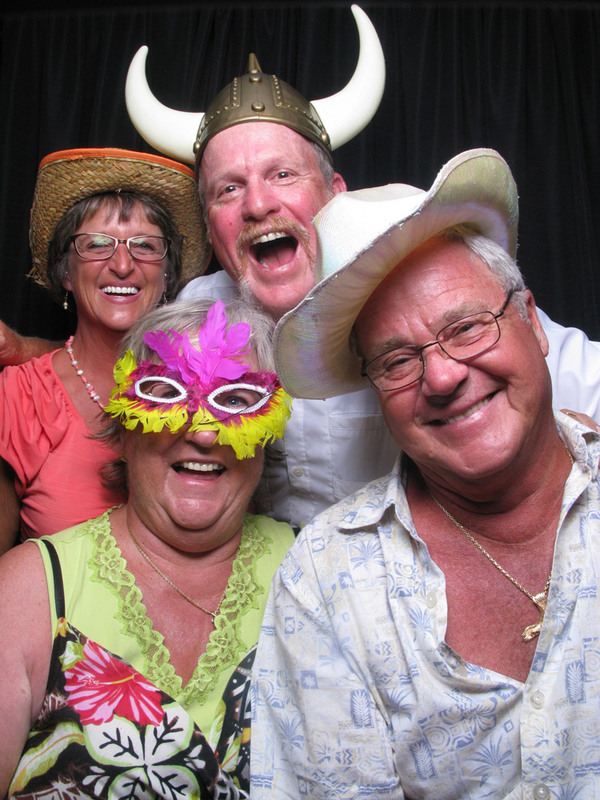 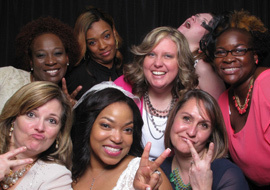 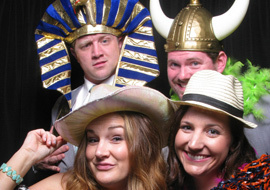 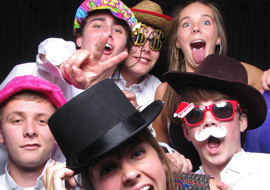 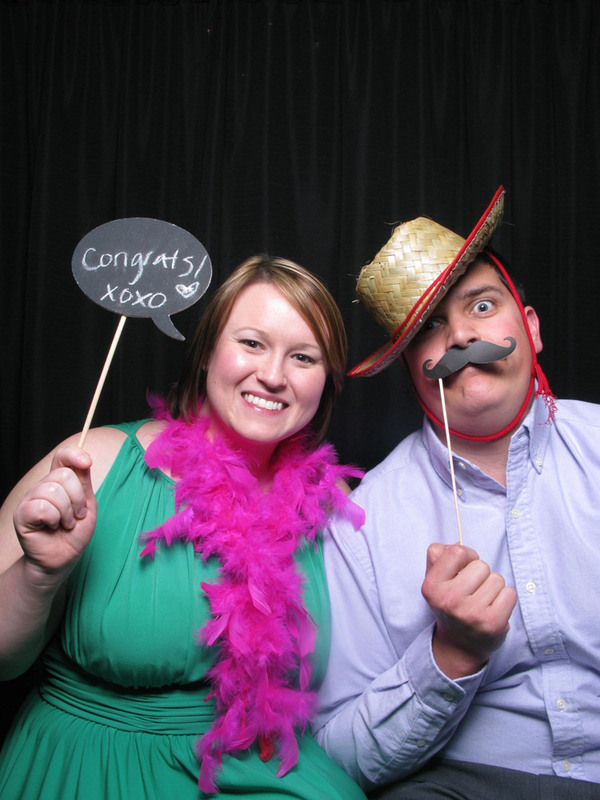 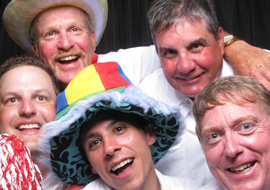 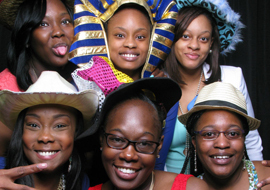 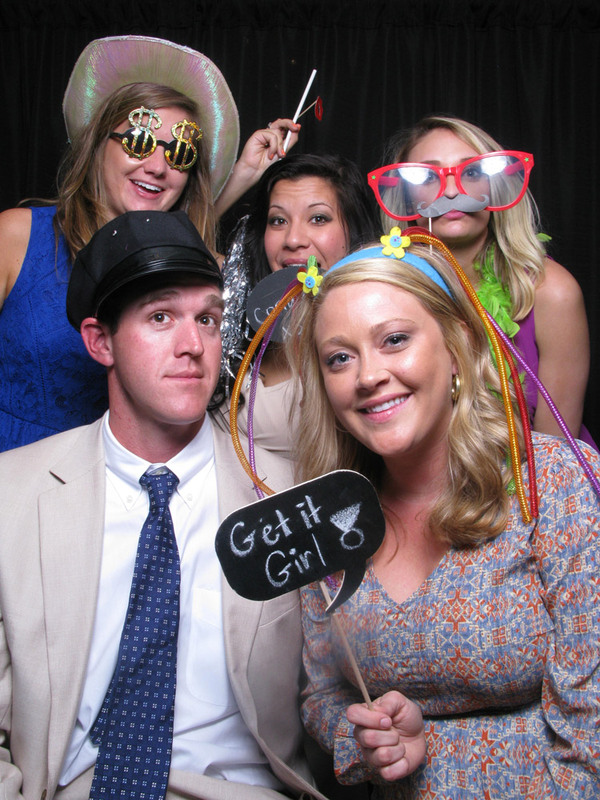 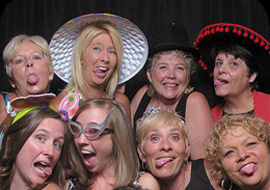 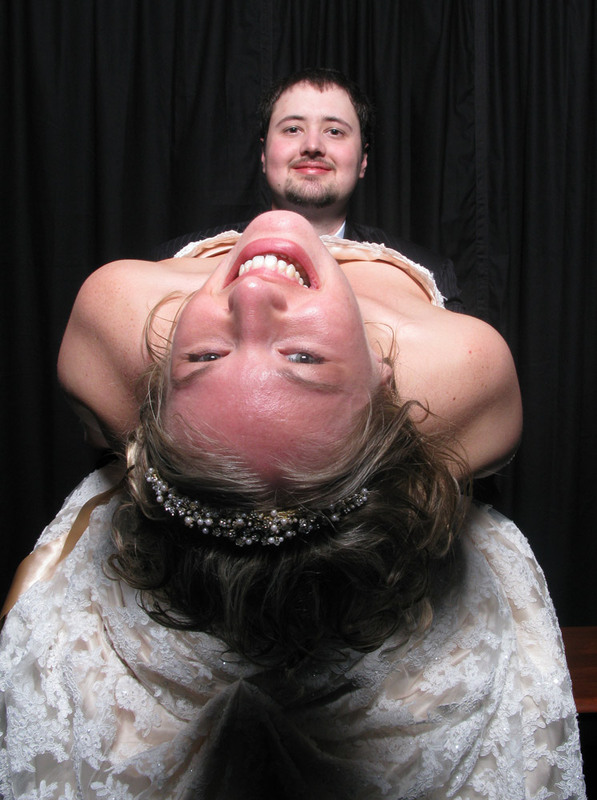 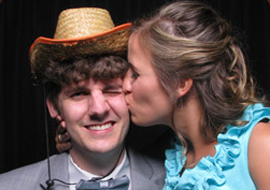 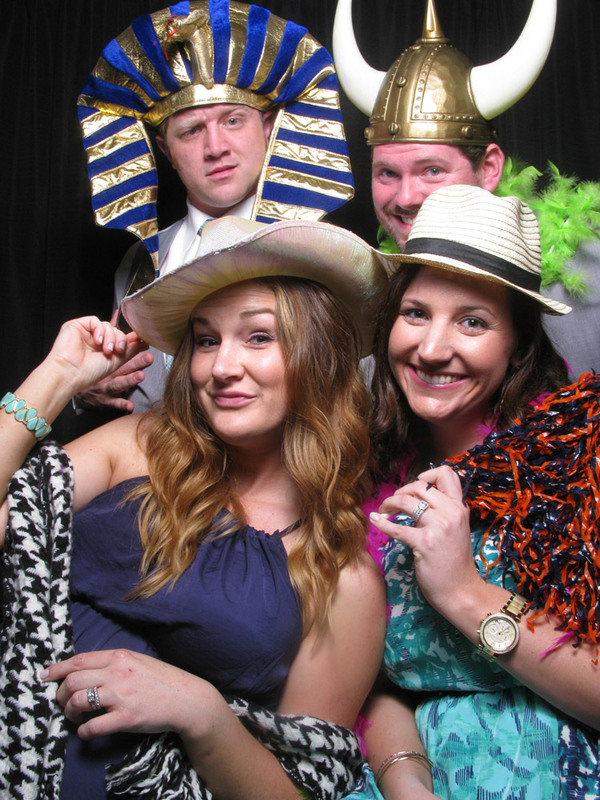 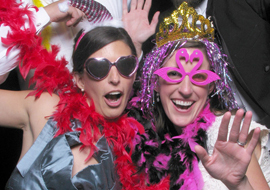 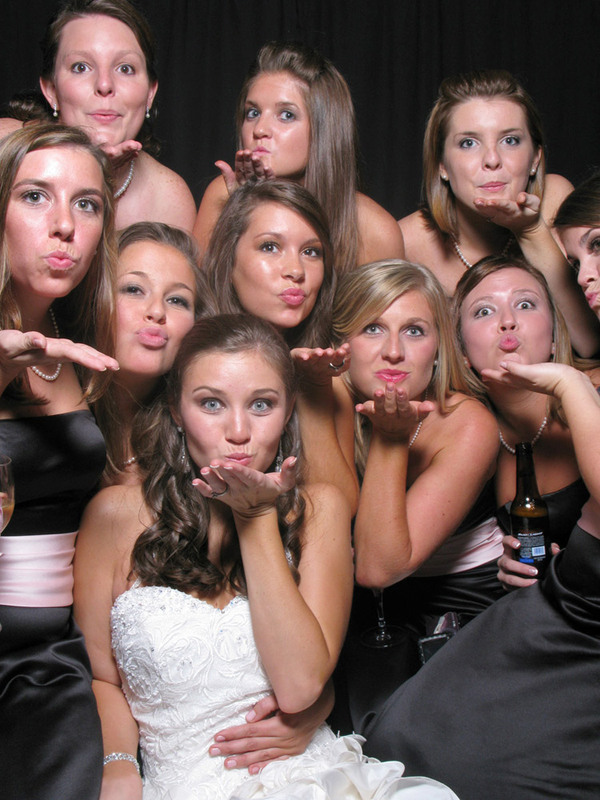 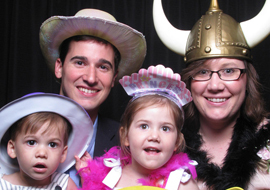 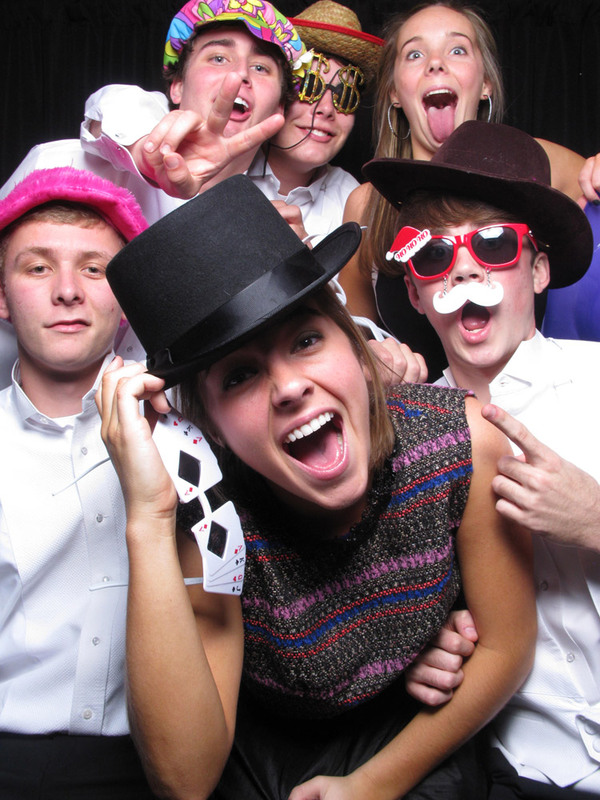 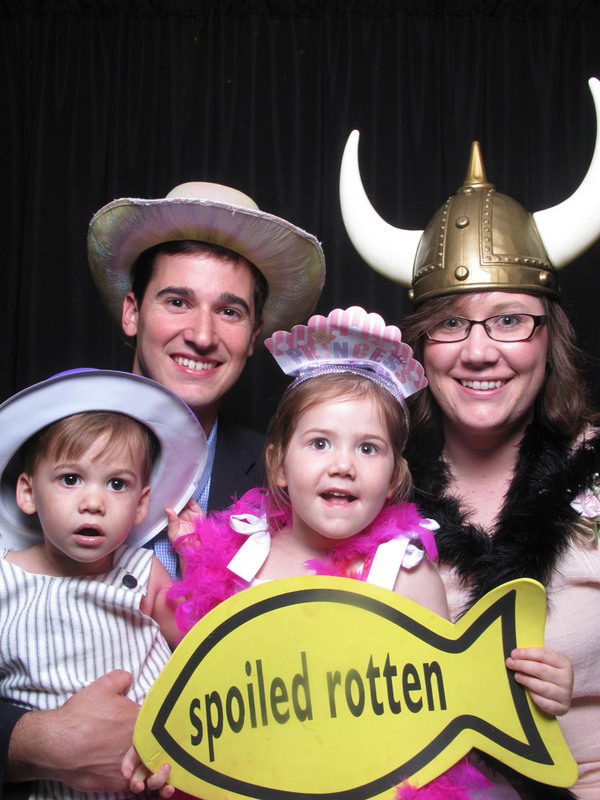 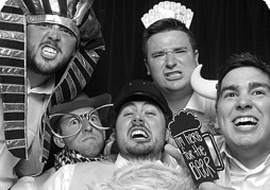 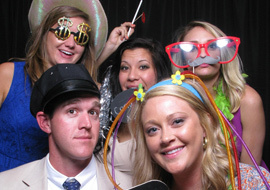 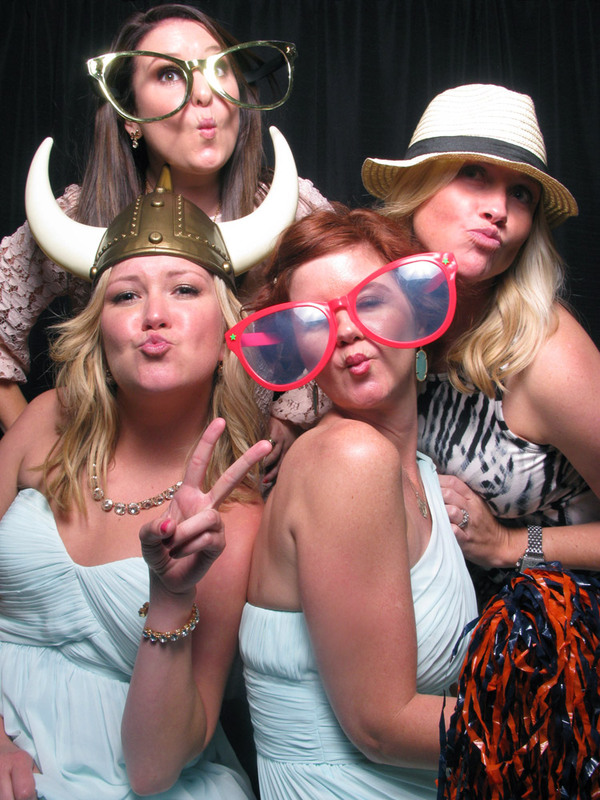 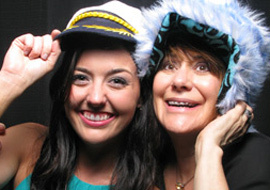 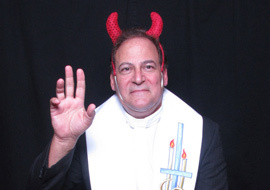 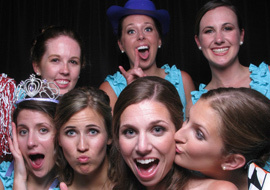 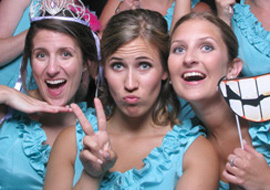 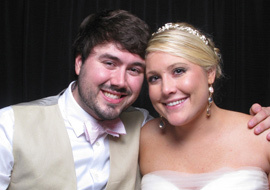 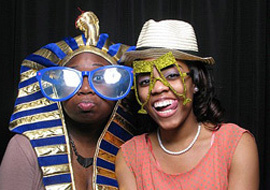 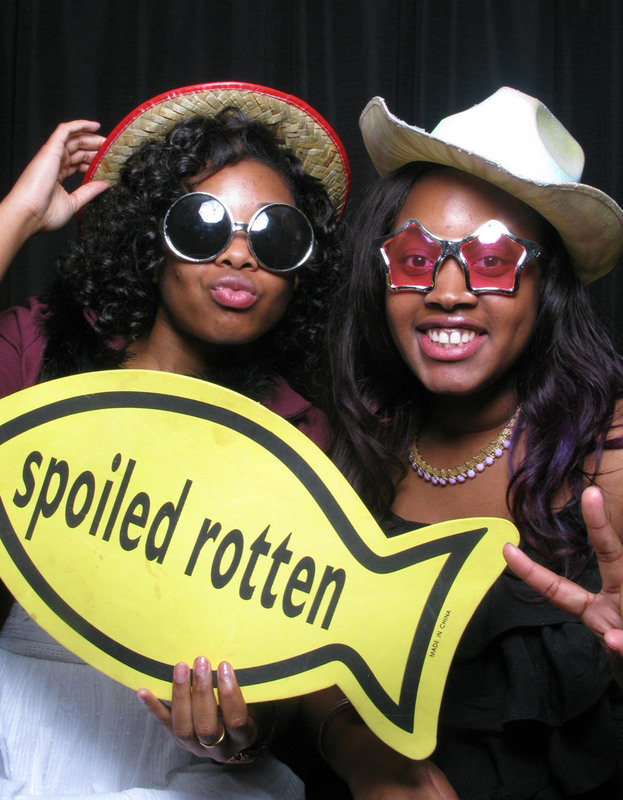 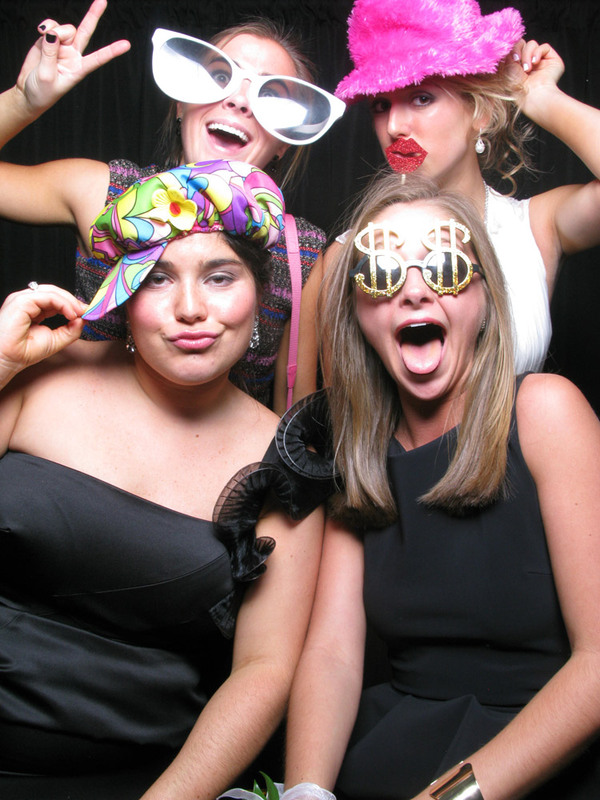 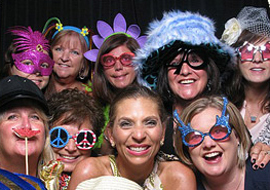 We are one of the Oldest Photo Booth Rental companies in the South, EST. 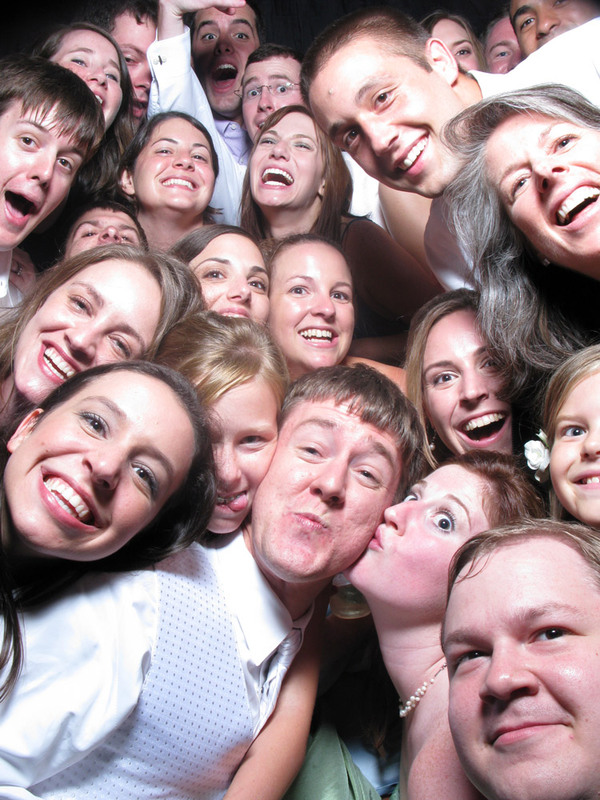 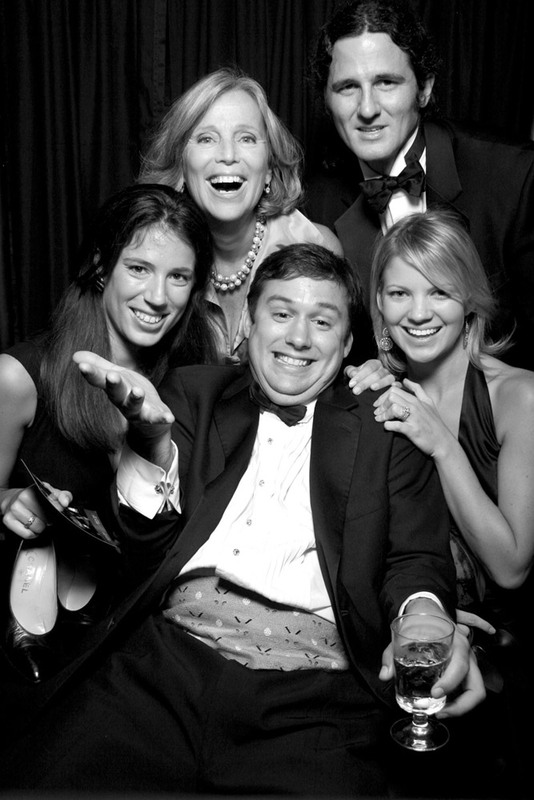 2007, the best combination of elegance, quality, and fun for any wedding reception. 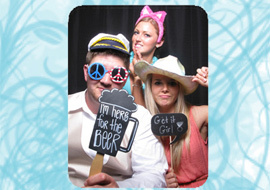 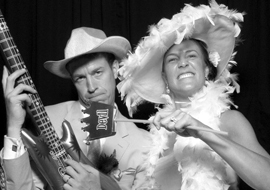 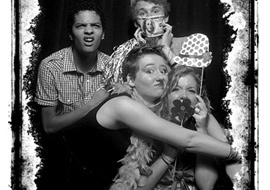 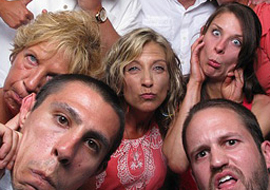 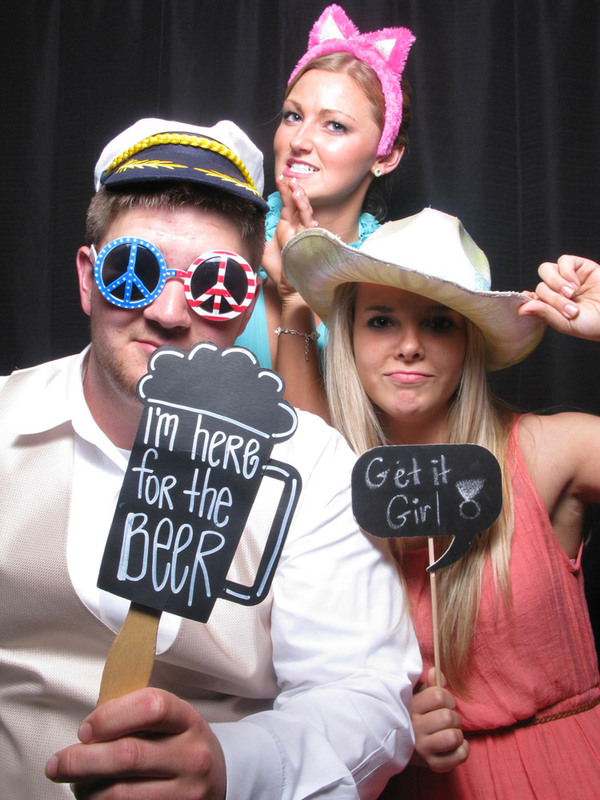 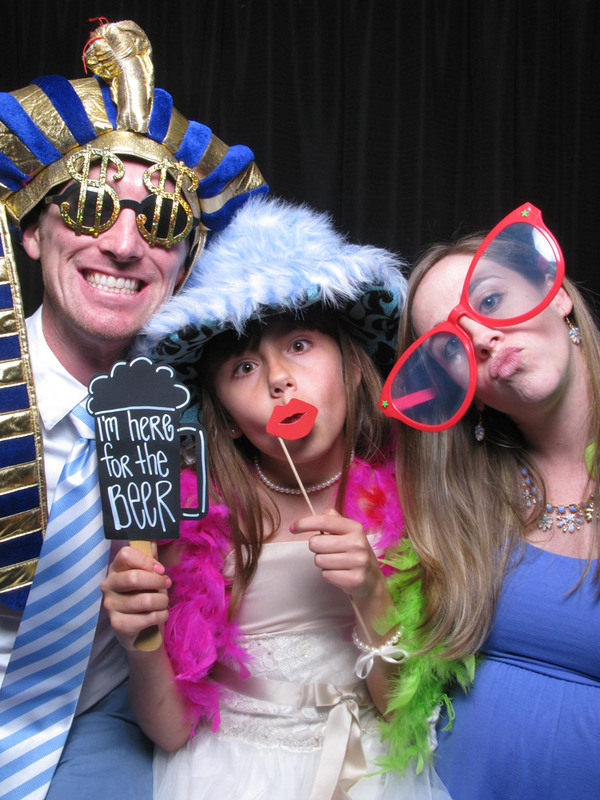 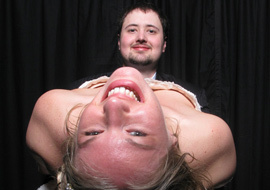 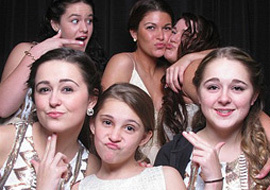 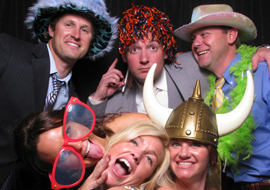 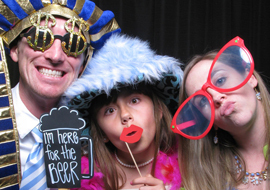 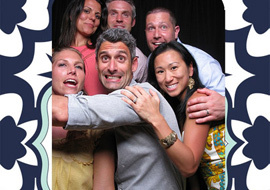 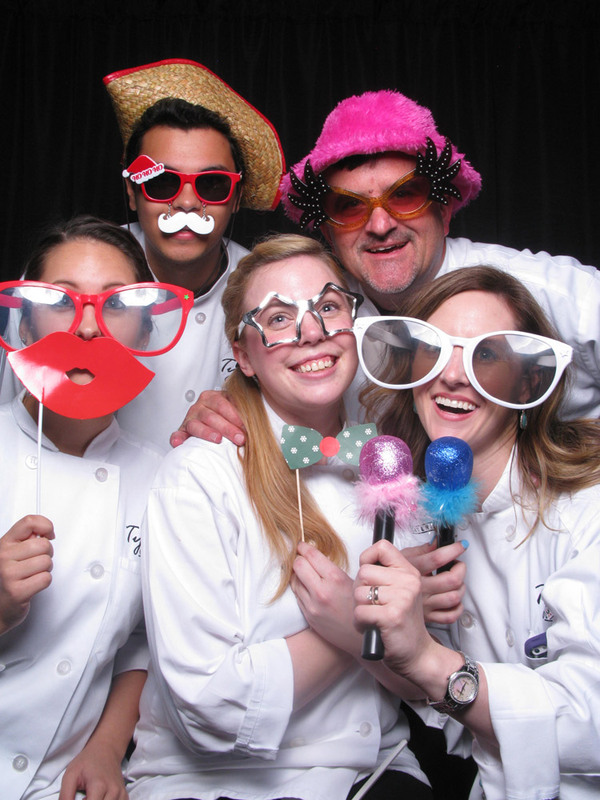 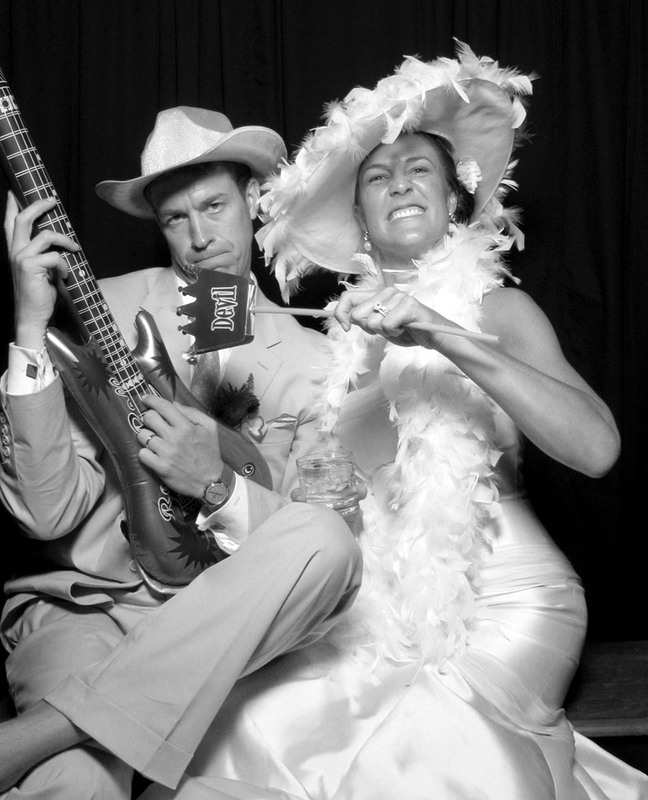 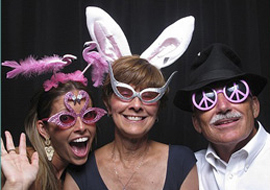 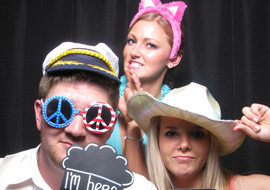 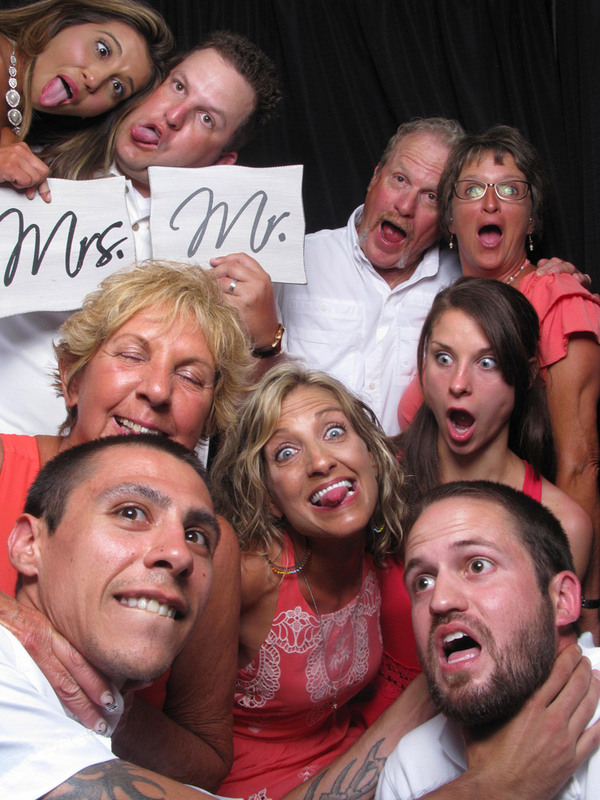 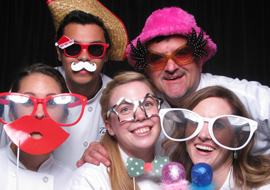 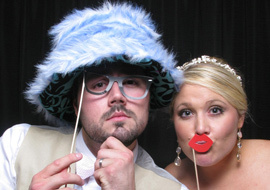 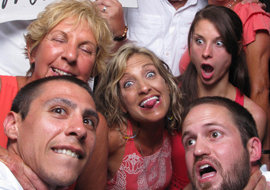 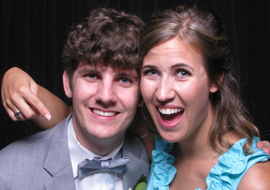 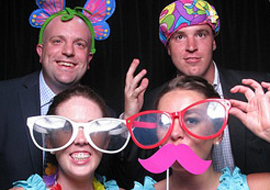 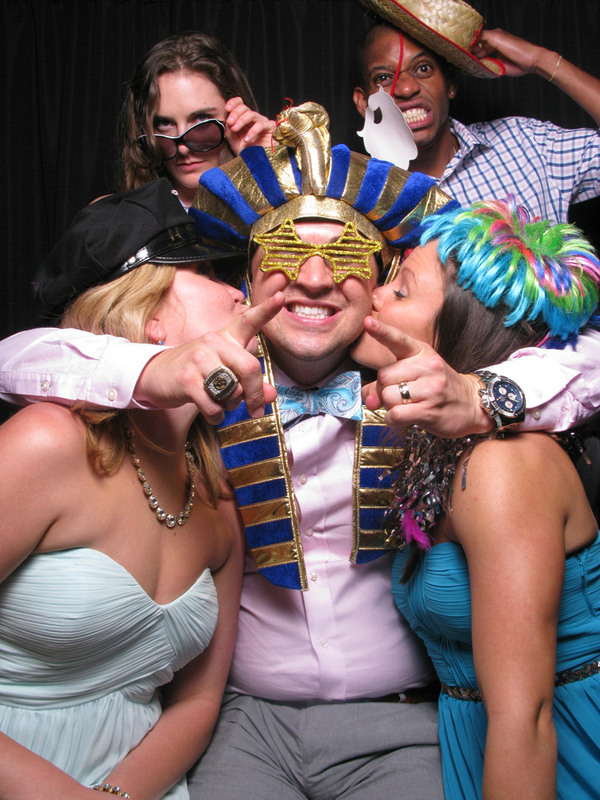 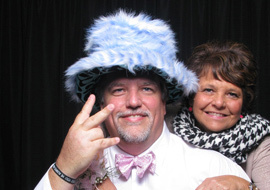 With our Photobooth your guests make their own wedding favor while having a great time. 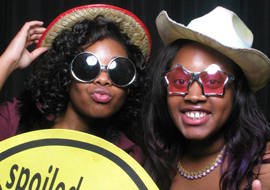 What makes Snaps the best booth service? 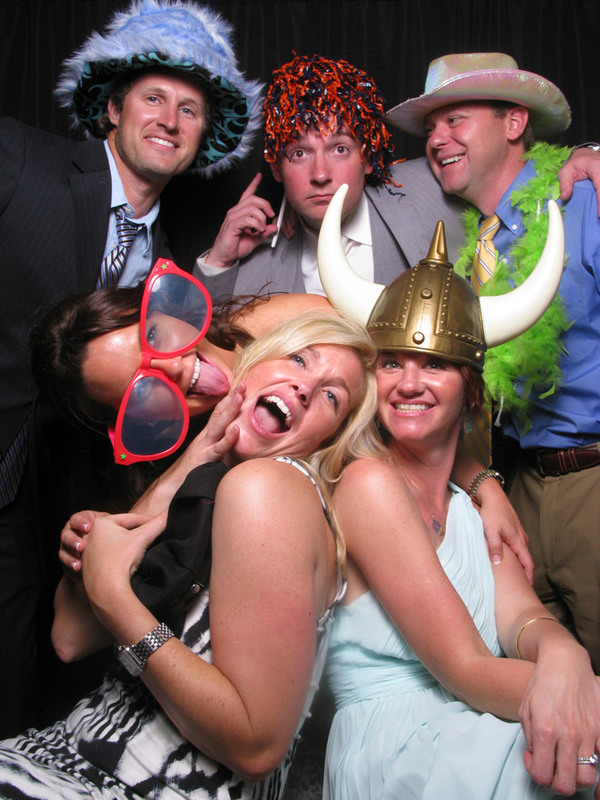 Customer Service!!!!! 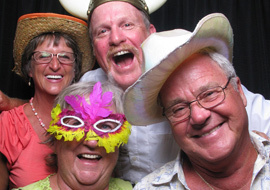 We have all of the professional equipment to make great photos but lets be honest, anyone can build a box with a camera. 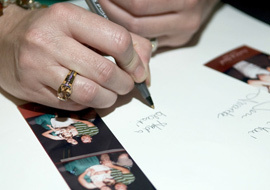 We pride ourselves on our attention to detail and responsiveness. 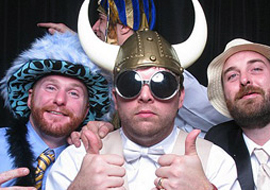 We answer calls and email promptly. 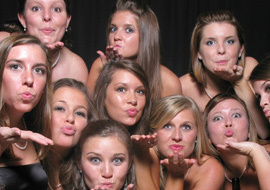 If you have a question please ask us!